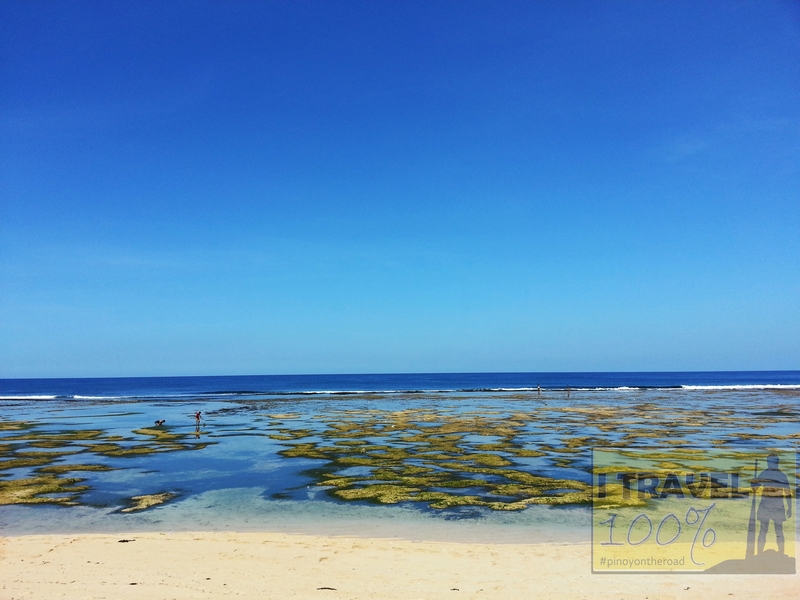 Patar Beach in Bolinao is perhaps Pangasinan’s most popular beach. Many say it has fine white sand but in reality, Patar beach has golden sand. Patar’s sand has a shade of yellow and not white. But Patar has a long stretch of awesome beach and the northern part, near Bolinao Treasures and the famous Balinao Lighthouse is the most popular and explored area. 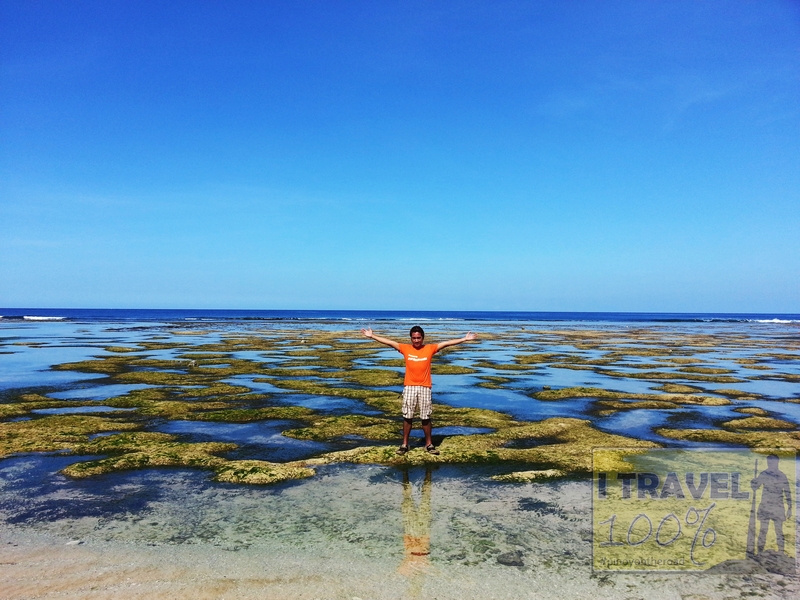 Many people would tend to miss the other areas of Patar beach which is equally awesome. 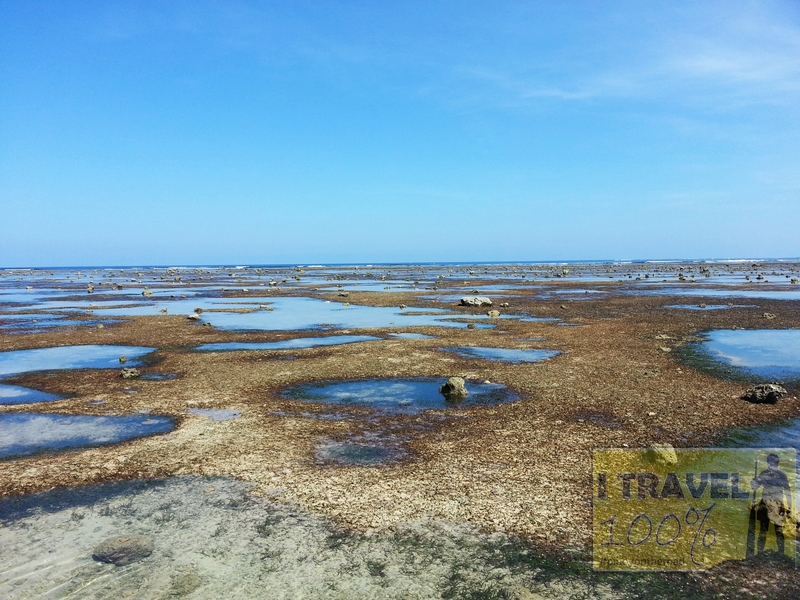 So here are the photos of the other areas of Patar beach. 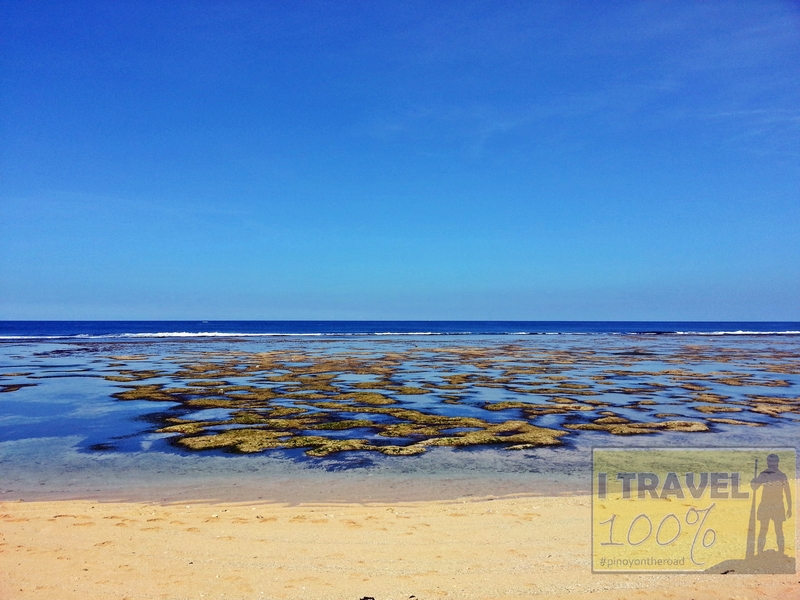 To get to Patar Beach from Manila, take a bus in Cubao that goes directly to Bolinao. From Bolinao town proper, hire a tricycle or motorcycle going to Barangay Patar. Tricycle rental in Bolinao is very expensive so prepare to spend atleast a thousand for a tricycle rental. If you are lucky, you can catch a jeepney at the Public market or in front of the Catholic church (St James the Great) that goes to Patar but you will waste about 2 hours for the jeepney trip. 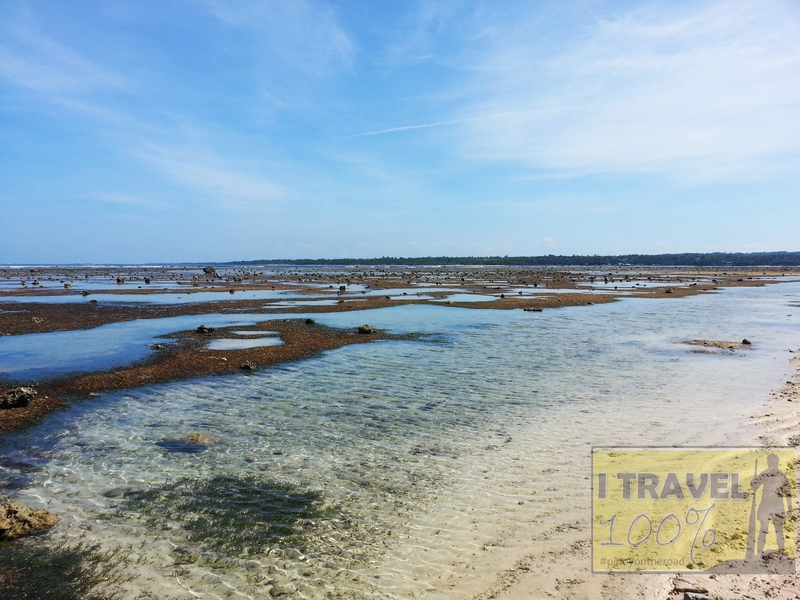 To see the area of Patar similar to the photos above, head straight to the Barangay Hall and walk towards the beach. Patar and the entire town of Bolinao is awesome. Patar beach is a free beach, no entrance fees are collected, yet it is clean free from commercialism EXCEPT of course the resorts in the area where they charge excessively. I enjoyed Patar Beach during our visit because it wasn’t crowded and we had the beach by ourselves. And I like its golden colored-sand which I find unique among the beaches in our country. Yup, I agree the resorts on it charges a pricey rate even you just accidentally stumble for photographs on their beach strip. hi ian. patar beach is one of my personal favorites. dont you just love sunsets there? haven’t experience the sunset in Patar yet but I heard they were priceless… Hopefully on a next time visit. 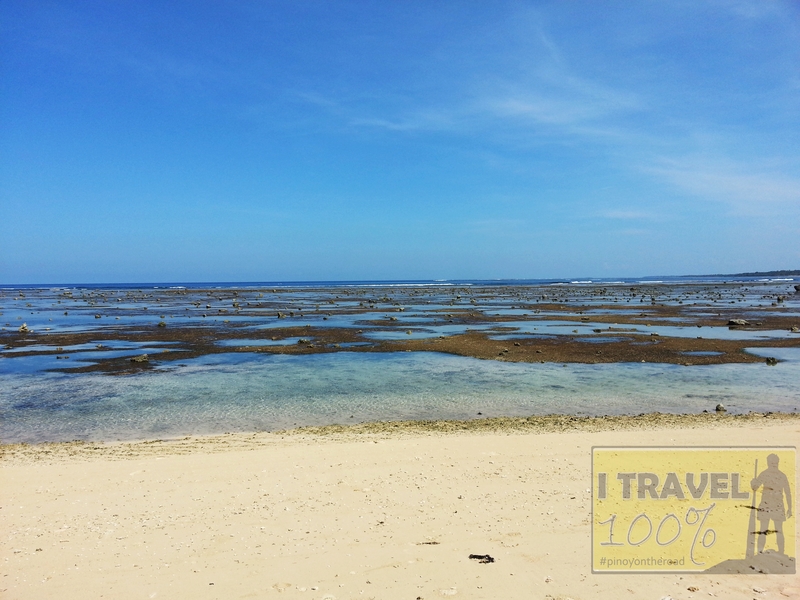 Can we stay at Patar Beach for free?